The central monument in Llano's historical downtown is her beautiful courthouse, the 39th oldest courthouse in Texas. A block for the courthouse was laid out and noted on the town plat soon after the county was organized in 1856. The original building was completed in 1885 and served Llano County until it was destroyed by fire on January 22, 1892. The present working Llano County Courthouse was built in 1893 by Austin Architects Larmour and Watson at a cost of $35,000. It was designed in Romanesque Revival Style and is unlike any other Texas Courthouse in asymmetrical design. Buried under the granite boulders on the west side of the building is a time capsule to be opened in 2056. The Courthouse was completely restored in 2007 with a grant from the Texas Historical Commission. It is individually listed in the National Register of Historic Places and a recorded Texas Landmark. In 1895 Pauly Jail Building & Manufacturing of St. Louis, Missouri finished the building at a cost of $11,500. 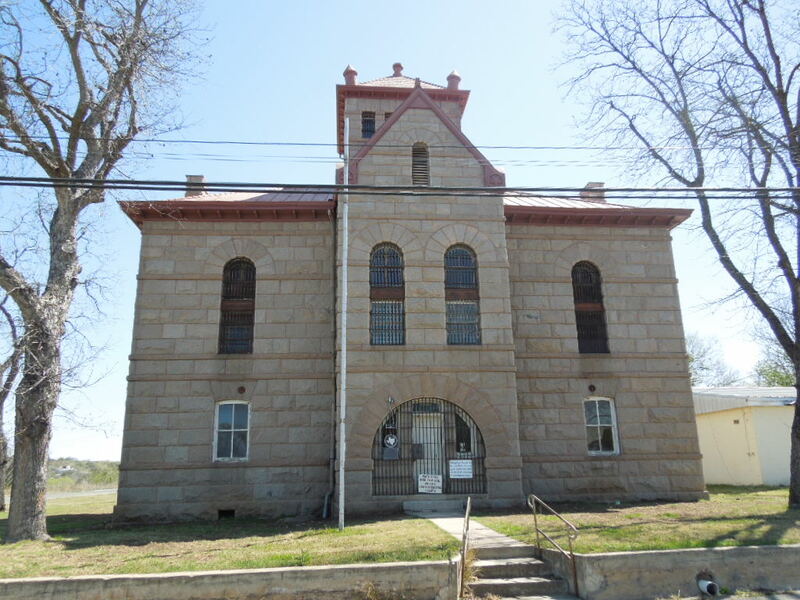 Made of Llano County Granite, this Romanesque Revival jail sported a red roof that inmates referred to as RRed Top". The gallows still remain on the third and fourth floors. The building is individually listed in the National Register of Historic Places, and a recorded Texas Historic Landmark. 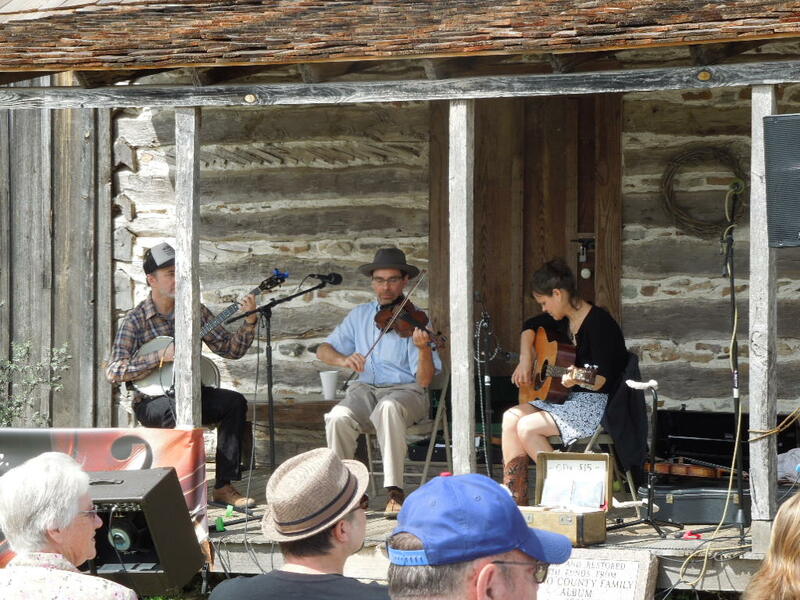 For more information visit the Red Top Jail website. The old Bruhl Drugstore currently houses the Llano County Historicial Museum. 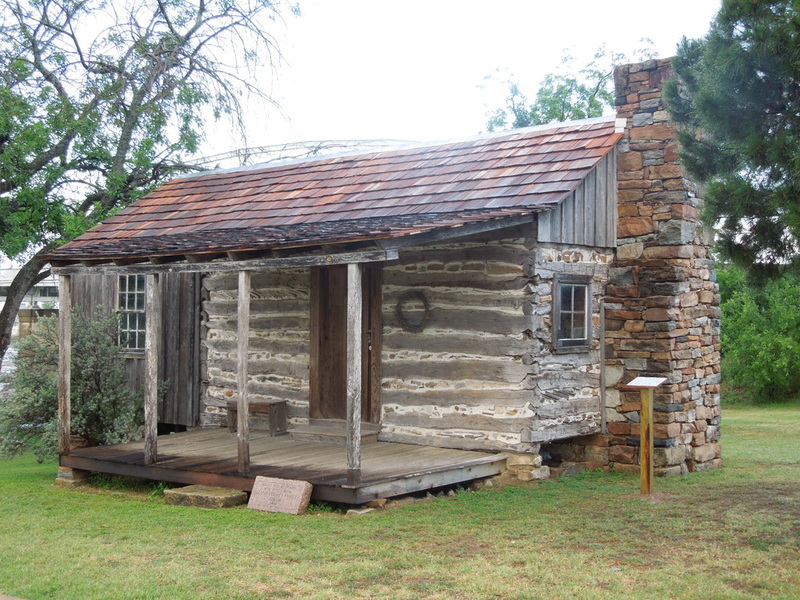 The museum boasts a restored log cabin and authentic displays that depict the full flavor of life in Llano during its most vibrant years. Originally built in 1927 as a silent movie house this theater burned in 1951 and was extensively remodeled. It is one of the few remaining single screen theaters showing new release movies. 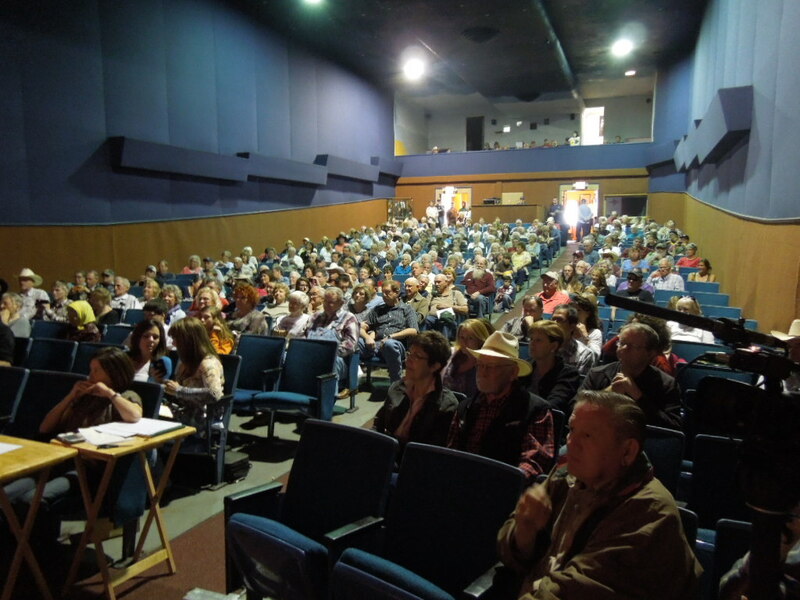 It is also home of the Llano Country Opry the 2nd Saturday of each month. 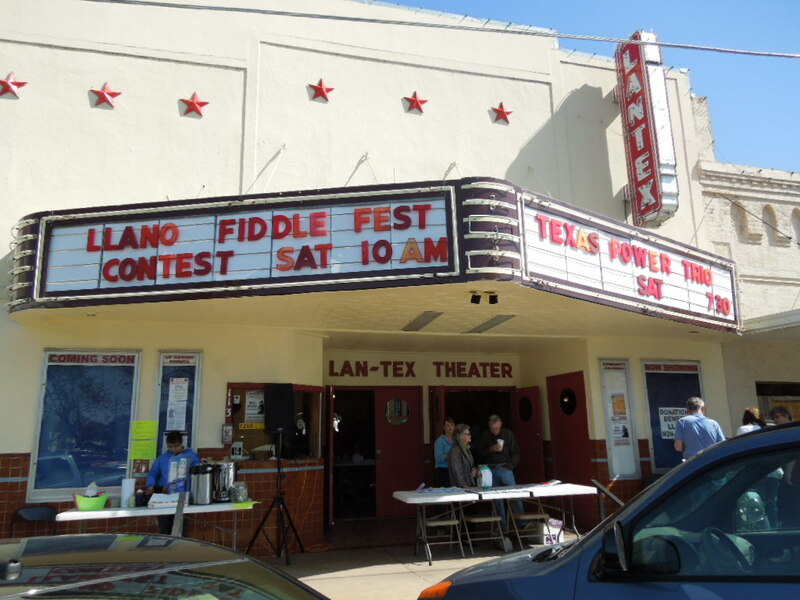 The LanTex is also home of the Llano Country Opry the 2nd Saturday of each month and special events such as the Llano Fiddle Fest the 1st Saturday of April each year. For theater schedules, see the LanTex website or call 325-247-5656. This site served as a stagecoach stop for the stage that ran from Burnet to Mason. Originally built in 1880 as a two story building, the third story was added in 1883. The wide porches provided a nice spot for the hotel's many guests to catch a cool breeze. 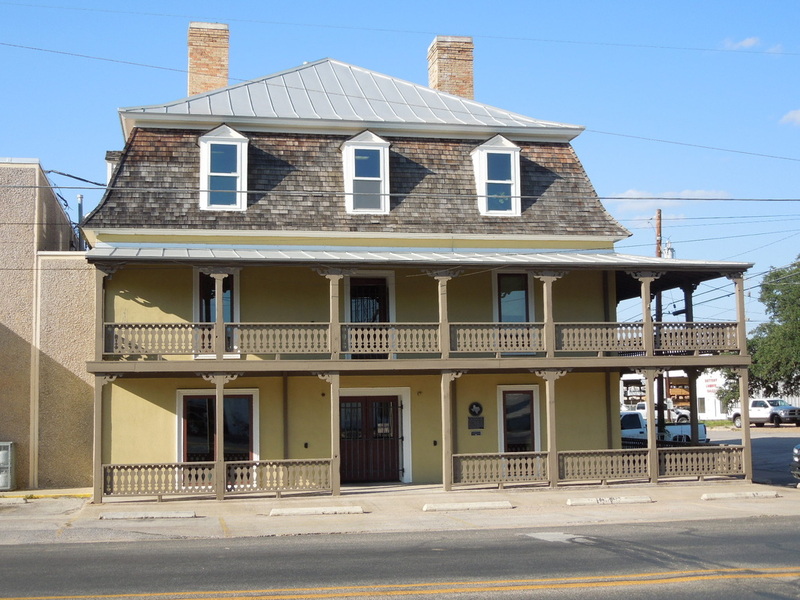 The building now houses the administrative offices of The Buttery Co., one of Llano's oldest businesses. ...we showcase them as often as possible!